Maria Eugenia Bravo Calderara is a Chilean writer in exile. In 1992 she published her first poetry book in London “prayer in the National Stadium which received a prize from the Greater London Council. 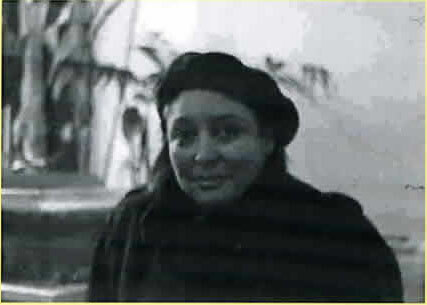 In 1993 she published a book about Pablo Neruda’s poetry in Chile. Her short stories have recently been included in various collections of prose published in Chile and in Spain. Her poems have appeared in various anthologies and periodicals published in the United Kingdom and Europe. Her writing deals with the violence caused by the Chilean dictatorship, exile, love and existential loneliness. But in spite of the extreme violence she suffered in the past due to political persecution, she celebrates life, the redemption fond through love and human solidarity.